The 2005 Annual General Meeting was held in Albany on 3rd August 2005. Max Smith was re-elected as President along with Ron Bywaters as Secretary and Kerry Bywaters as Treasurer. 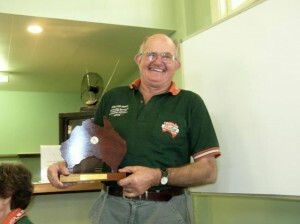 Ken Taylor received the Tail -end Charlie Award for 2004.